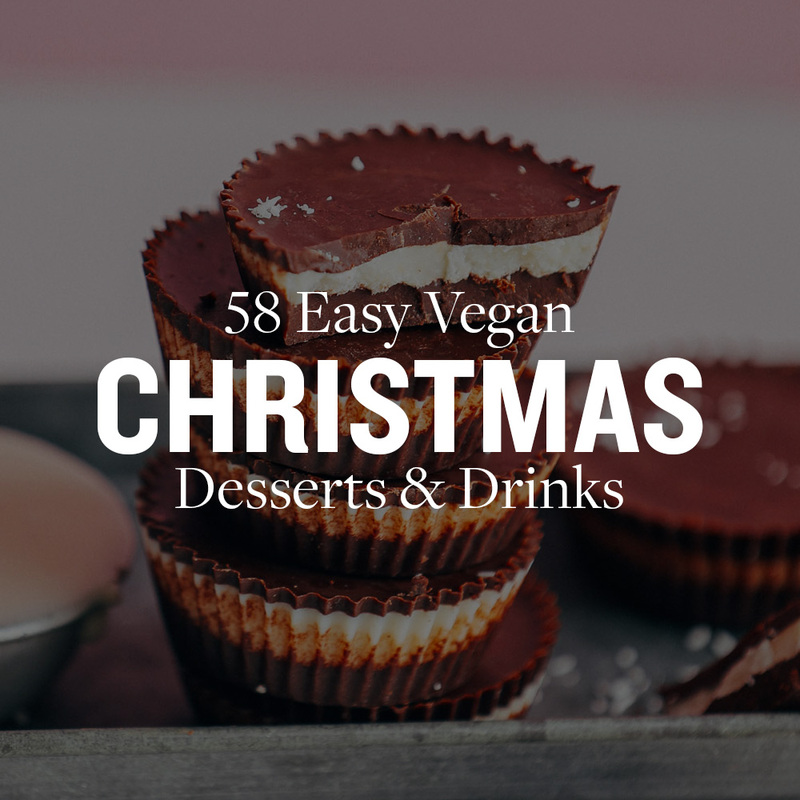 Christmas is right around the corner so it’s the perfect time to share just a few (read 160) vegan recipes to make your holiday a little brighter – and tastier. 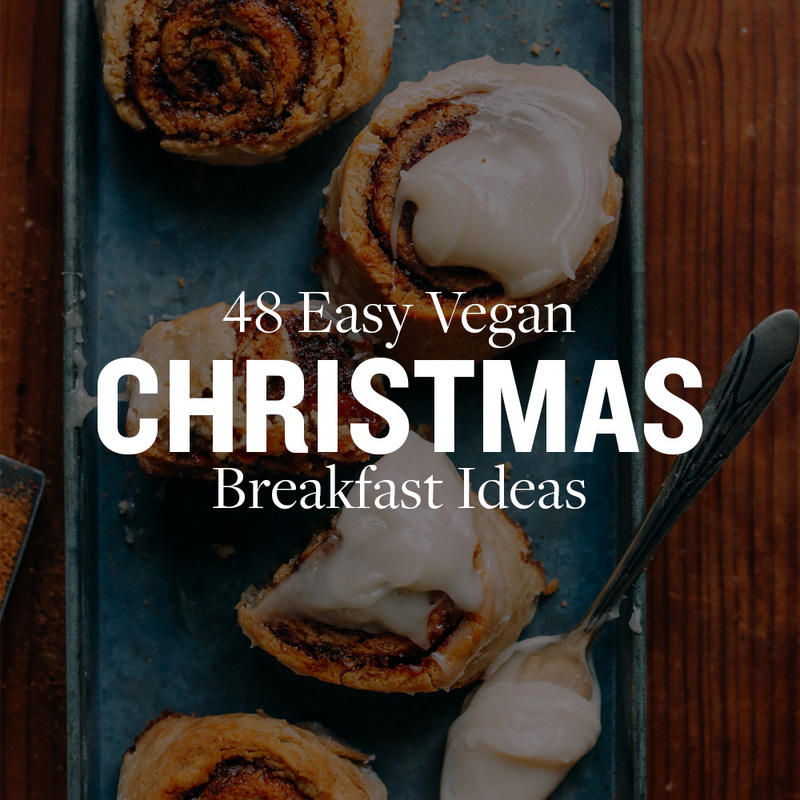 Behold, a delicious spread of breakfast ideas, appetizers, sides, entrées, and yes – always yes – desserts. We even shared a few drink ideas to cozy up with by the fire. These recipes make delicious offerings for holiday meals and gatherings, but they would also make greats! Make a friend dinner and drop it by with a bottle of wine. Bake up some cookies and package them up for a family member. Dream big. Spread magic. It’s magical. 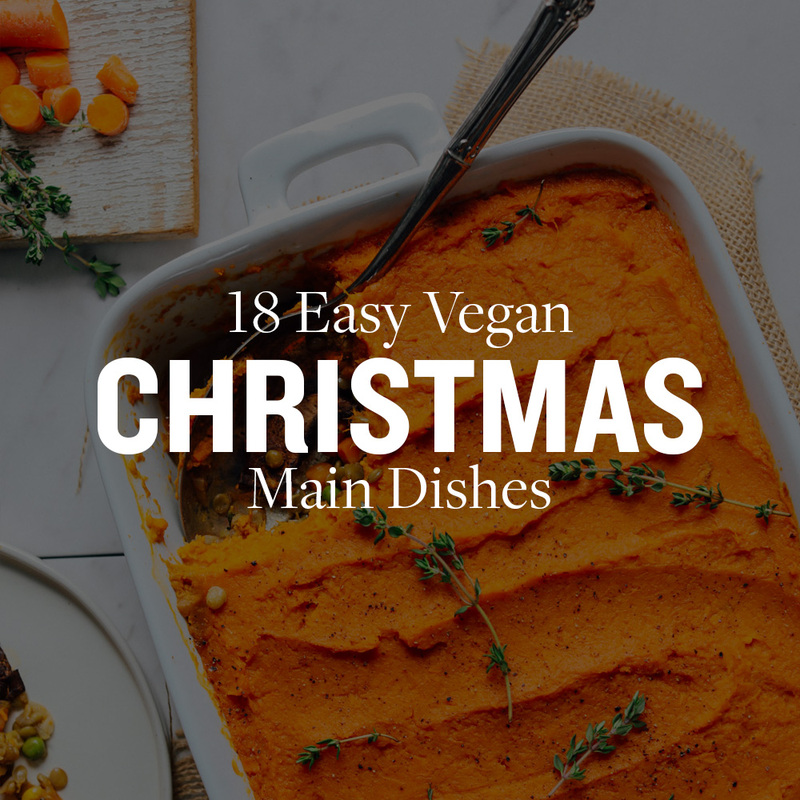 If you try any of these recipes be sure to take a picture and tag them #minimalistbaker on Instagram so we can get in on the holiday cheer. And, if you need any last-minute gift ideas, we’ve got you covered with EASY ways to gift our 31 Meals eCookbook to any budding cooks, or Food Photography School and Food Video School to bloggers and content creators! In addition, there’s a link to our shop where you’ll find our kitchen tool must-haves. These are the types of gifts that keep on giving (the best kind, imo). Have the loveliest holiday and enjoy time with loved ones, friends! Merry Christmas from our kitchen to yours. xo! A vegan colleague/ friend put me onto your blog during my recent clean eating and liver clense diet. Oh my goodness, so many recipes I want to try. Santa must have been listening, he bought me your book. Thank you for sharing. Happy 2018. You’re all so kind! Thanks for the sweet comments and warm wishes. Happy New Year! Thank you so much for making the transition to a whole-Food/plant-based diet delicious and a lot easier for this 61-year old. God bless you and Merry Christmas to you and your family! Thanks for all the fun ideas! You make the holidays so easy to prep for. I will be trying out the cinnamon rolls for sure! Dana, thank you SO much for sharing these recipes with us!! Just an hour ago I found myself in a pinch because I had to grocery shop for Christmas dinner before I knew what I wanted to make. I went to your blog on my phone and found you had just posted this list! I will be making the pot pies. Thanks again! I hope you and John have a great Christmas. WOW! Thank you so much! When I saw 160 Recipes, my first thought was “That would be great. I wonder how much the book is?” — and then I opened the full email to see that you were giving the recipes as a gift! You are so awesome and so are your recipes. I look forward to making many of them in the new year and hopefully getting some converts! Thank you so much!! Now I will start getting ready my Christmas menu yayy!! Have a very Merry Christmas to you and your beautiful family! Thank you so much. Perfect timing! You’ve made my evening! 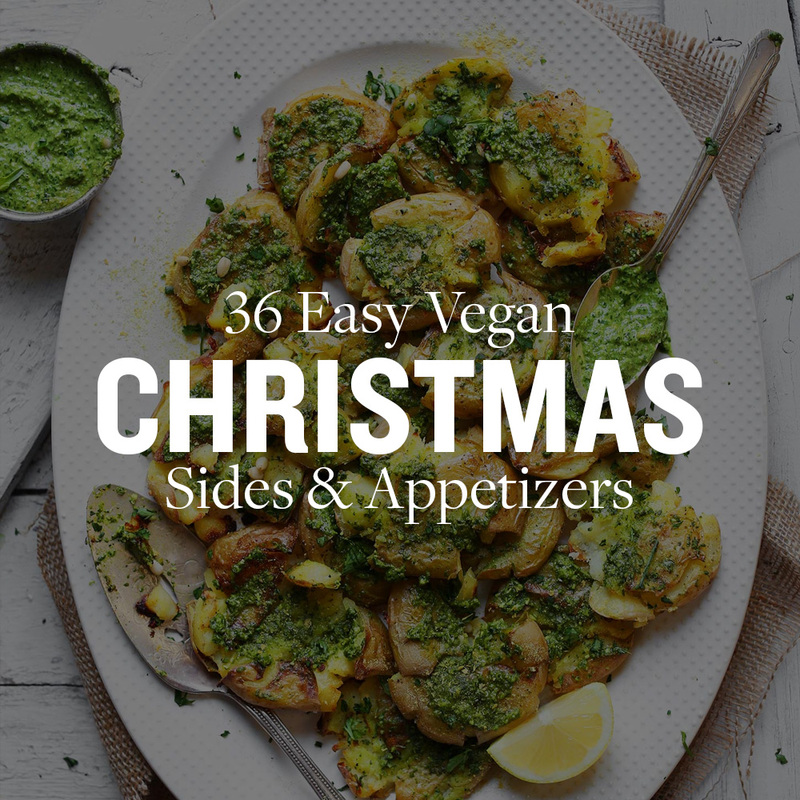 I’ve been sorting through the site deciding what to cook and Volia you’ve made it easy for me :-) thank you… it’s because of your delicious recipes that I have gone completely vegan and feel so good. I recommend your recipes and cookbook to all of my family, friends and clients! Thank you so much for sharing your beautiful gifts with the world. Deepest gratitude and love from Vienna Austria ?? Thank you so much, Dana! 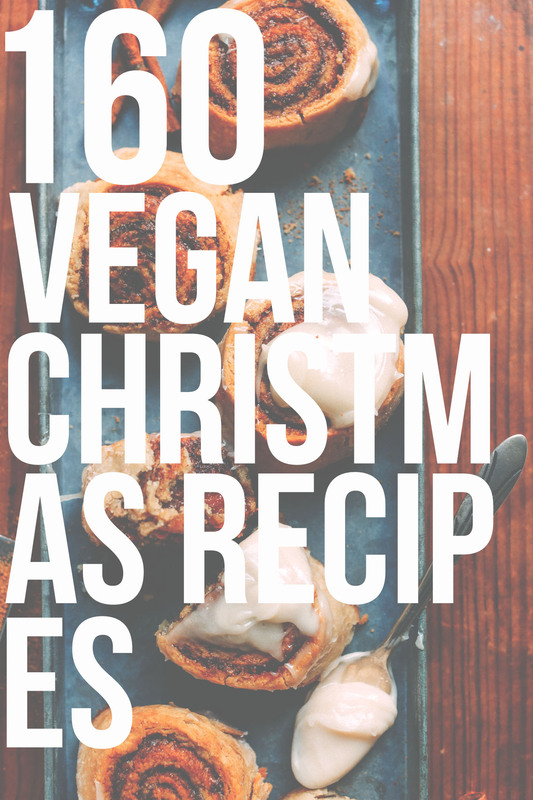 Your recipes make life so much easier, especially at this busy time of year. Thank you for all you do throughout the year to keep us healthy and inspired. Wishing you and John a Merry Christmas and all the very best for 2018! Wow! You are giving these to us, just like that, no strings attached? How generous! Thank you so much and Merry Christmas! Are you printing out the recipes and putting them into a self-made cookbook? I couldn’t figure out how to bring up the recipes as a PDF or other doc to save them on my computer.